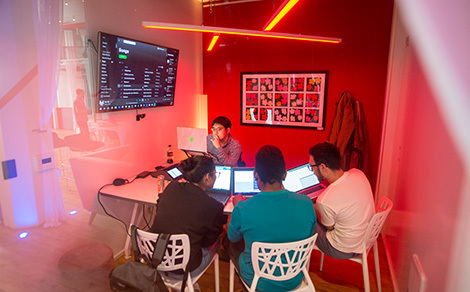 "Holberton is producing remarkable, Ivy League-caliber graduates without the costs, the time or the prerequisites. I should know - we hired two of them before they even graduated." 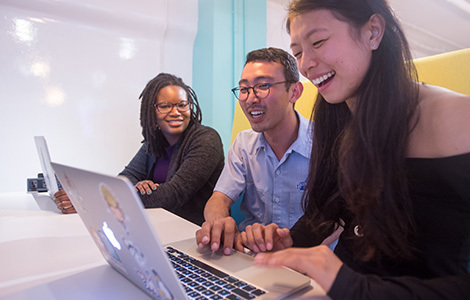 Why should you apply to Holberton School San Francisco? - Our graduates have landed software engineering jobs with top tech companies. 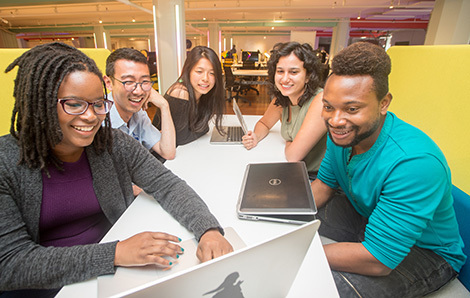 "After trying a traditional college education, including the traditional mountain of student debt, Holberton gave me my future back. 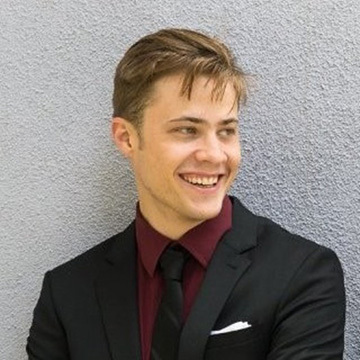 Holberton took me in, didn’t charge me a dime, and gave me not just an education, not just a job, but a roadmap for the rest of my life."